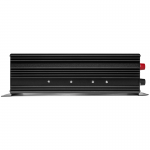 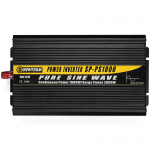 Spartan Power has released it’s latest pure sine wave inverter line, the PS Series. 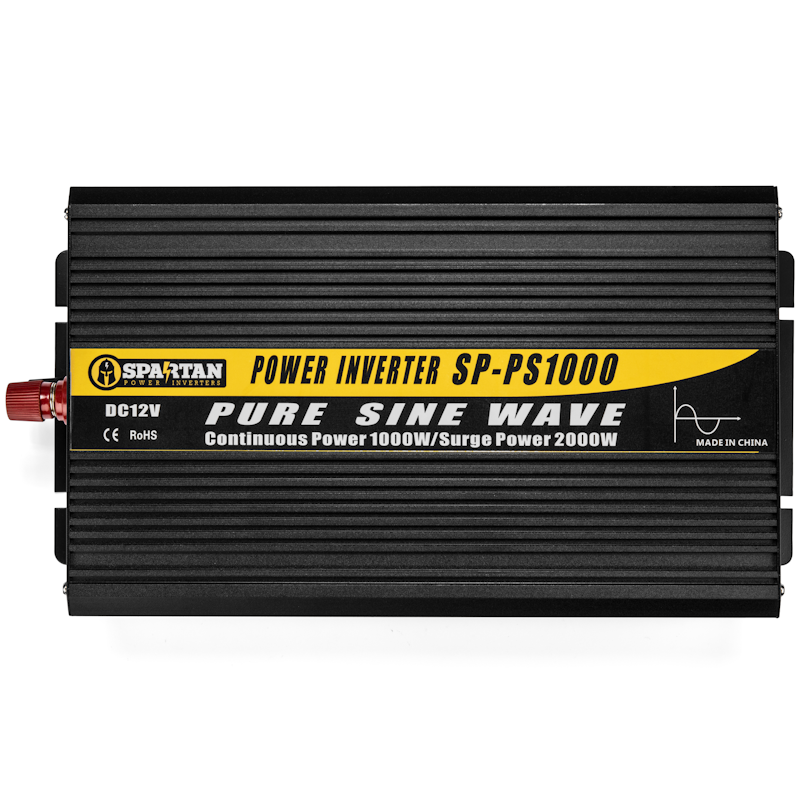 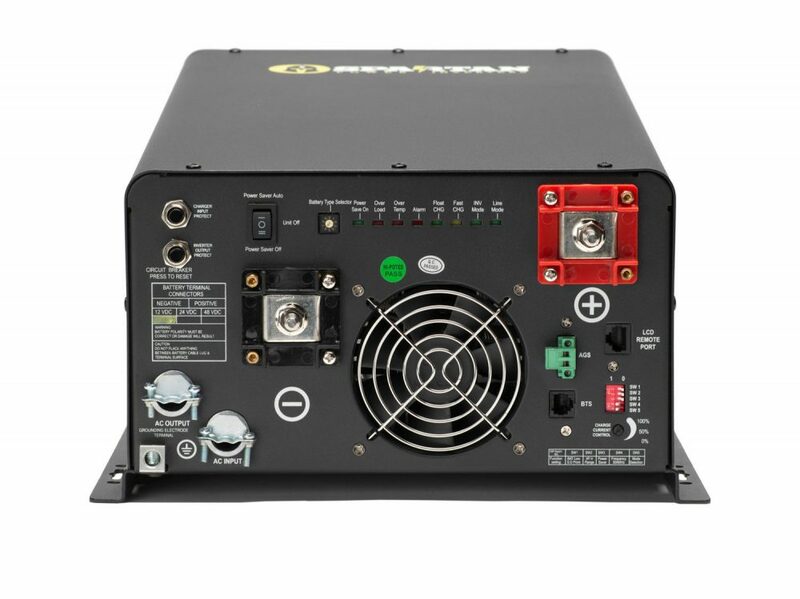 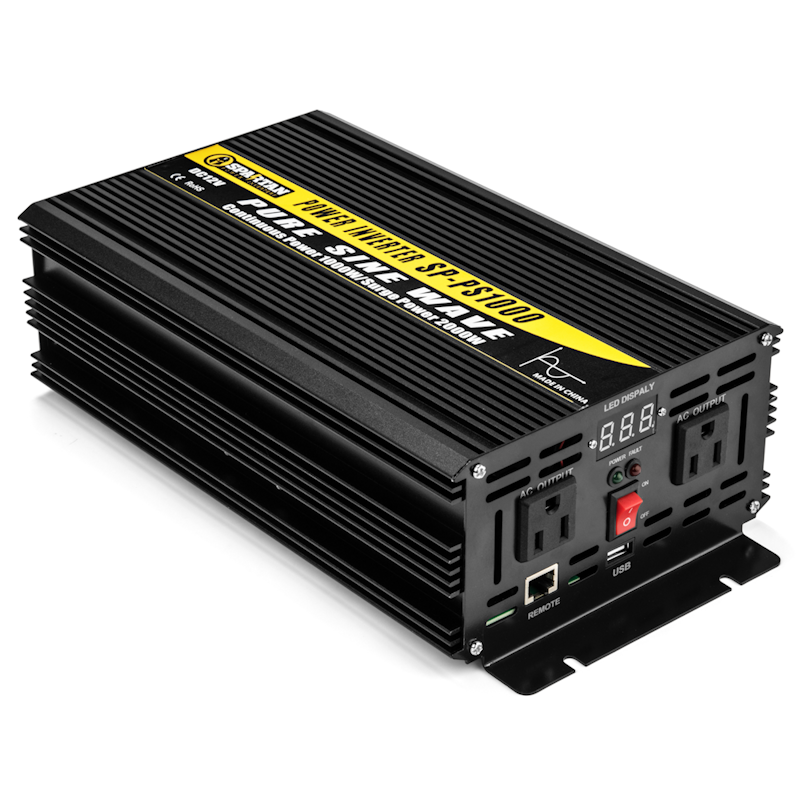 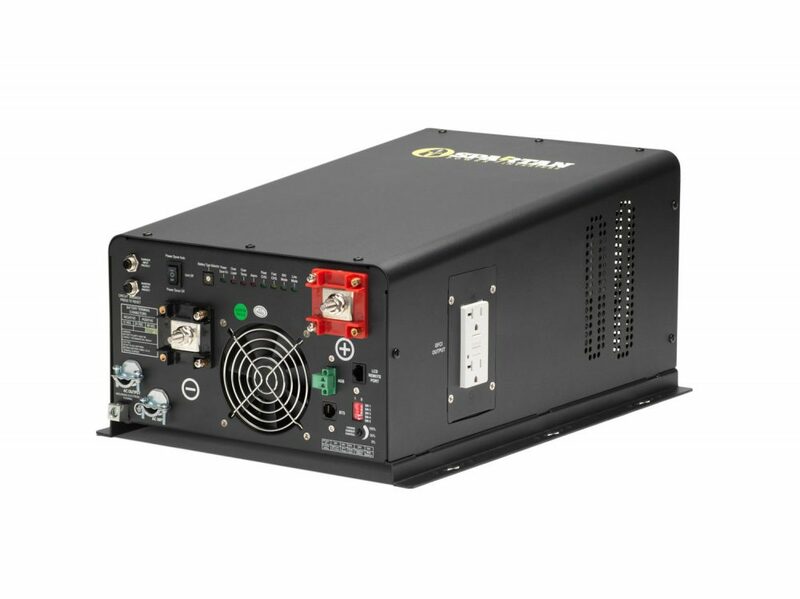 The Spartan Power SP-PS1000 is a 12V 1000 watt pure sine wave DC to AC power inverter which is great for powering your TV, satellite, gaming system, phone, tablet, CPAP, refrigerator, freezer, etc in your RV, car, truck, semi, tractor, boat etc. 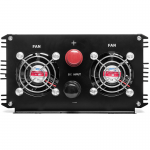 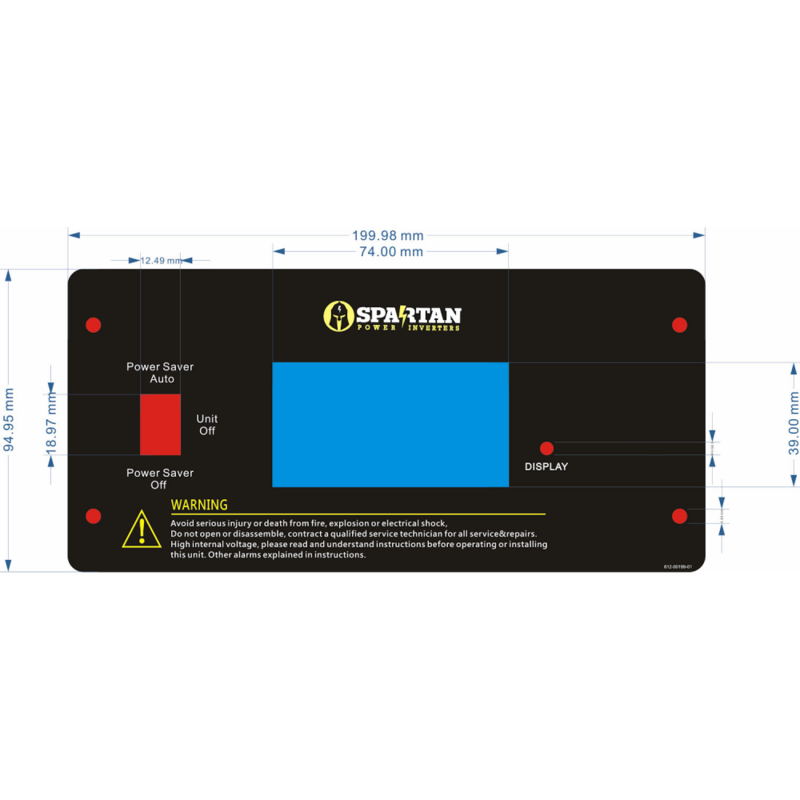 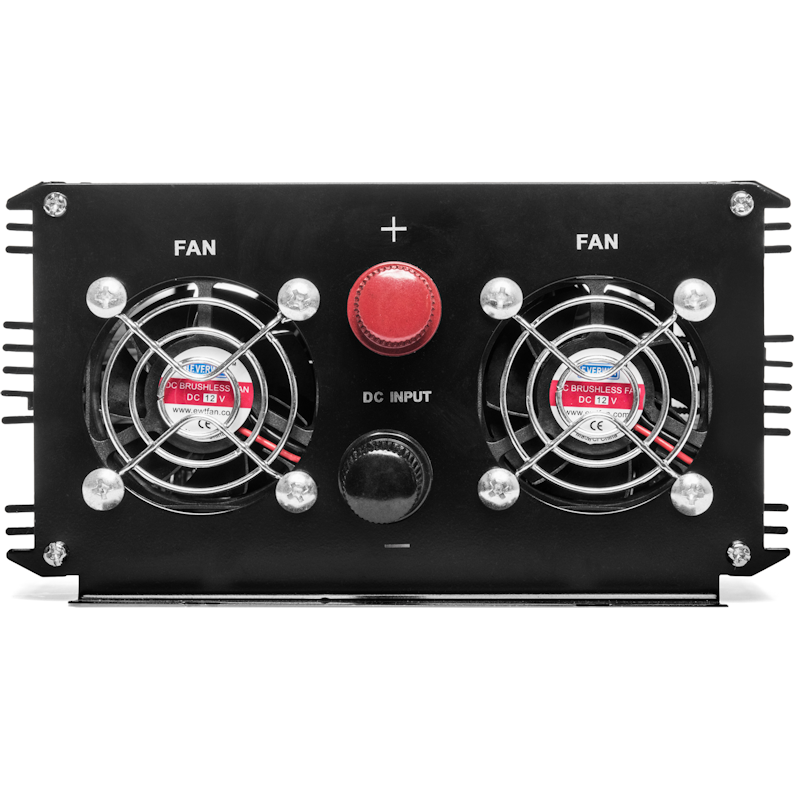 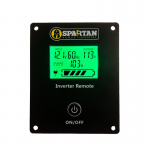 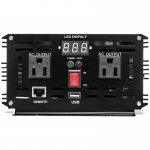 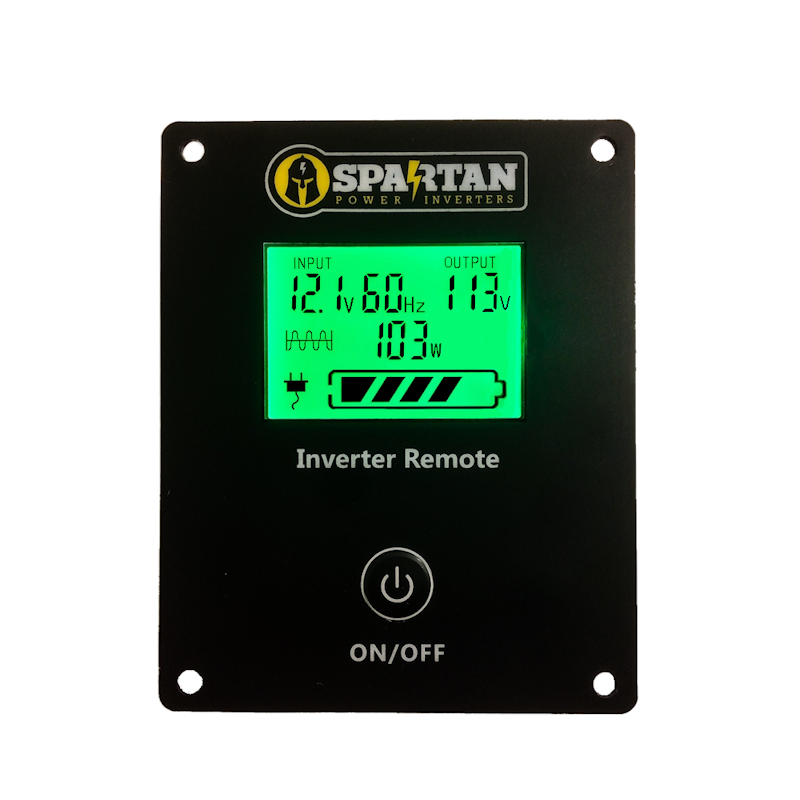 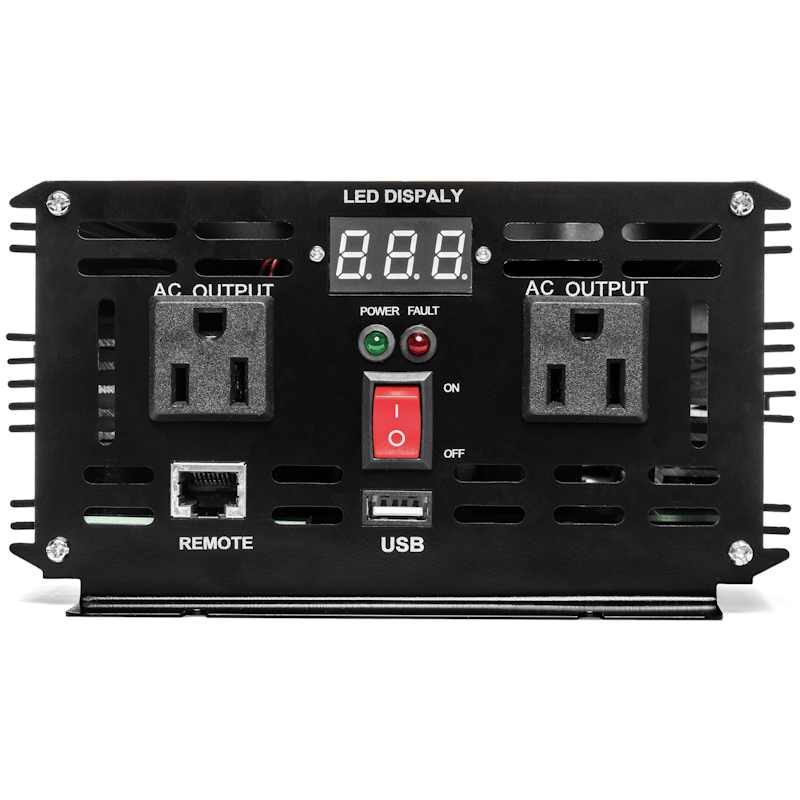 The Spartan Power SP-PS1000 features dual AC receptacles, USB Port, on/off rocker switch, dual cooling fans, LED Display and a LCD Display is included!